As a guide I strive to make your trip convenient, productive, and memorable. 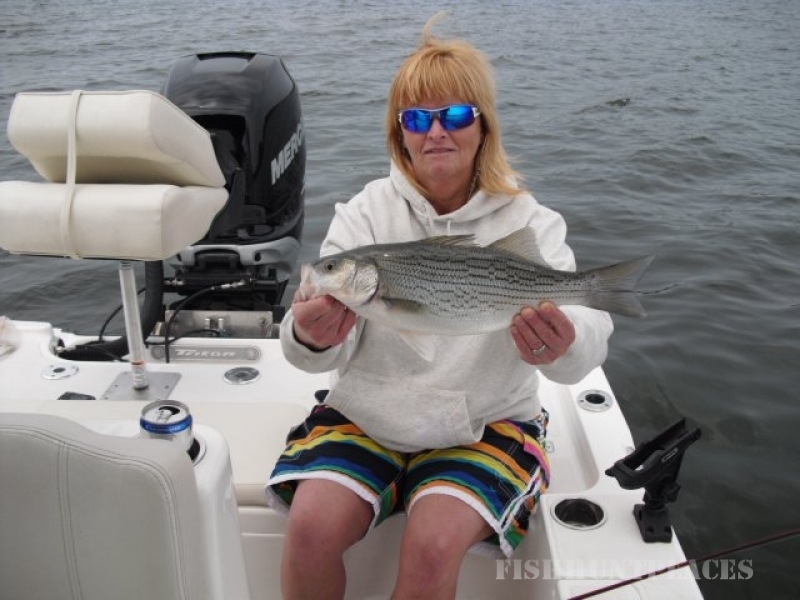 Whether you share your time fishing with family, friends, or business acquaintances the time spent will be quality time. 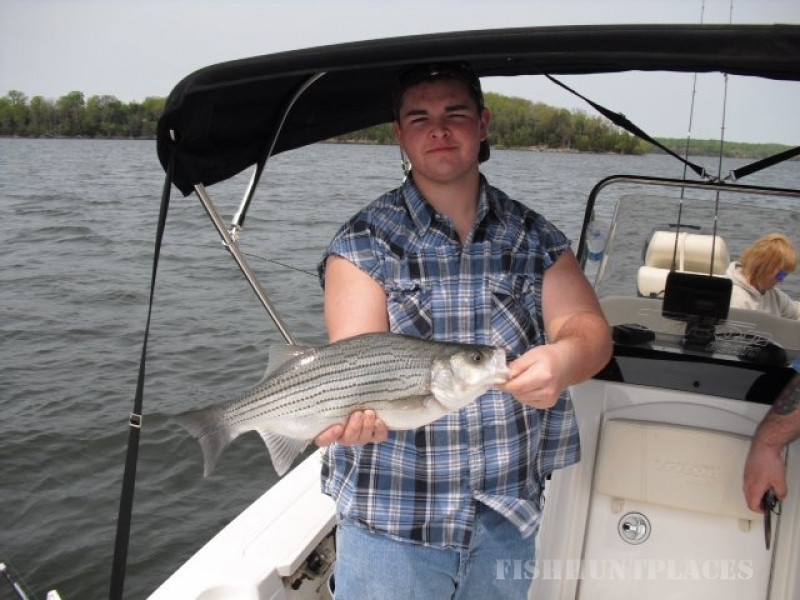 For your convenience, all bait is caught and fish are located before you arrive. That way we are prepared to head out and start fishing immediately after you get to the lake. Just park your car, walk down to the dock, and we are prepared to begin our trip. 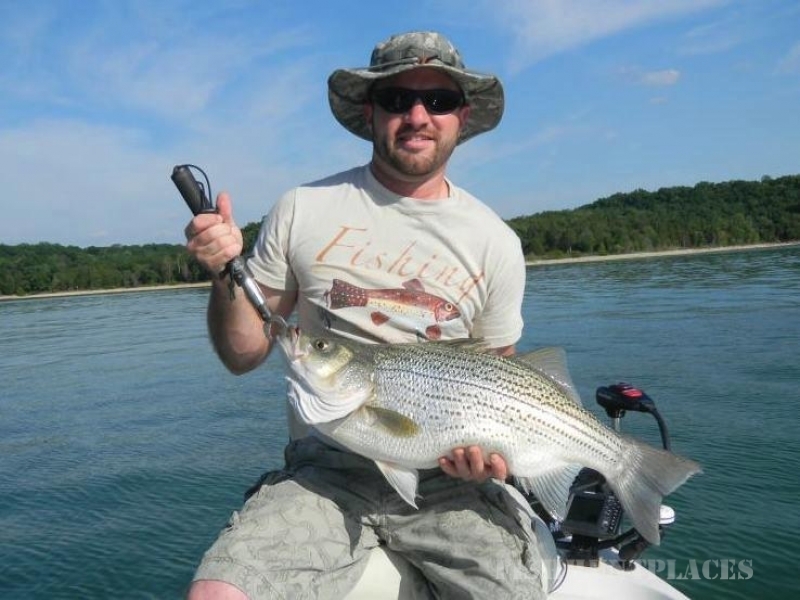 Realistically, a person can leave downtown Nashville and be on the lake catching fish within 30 to 40 minutes. 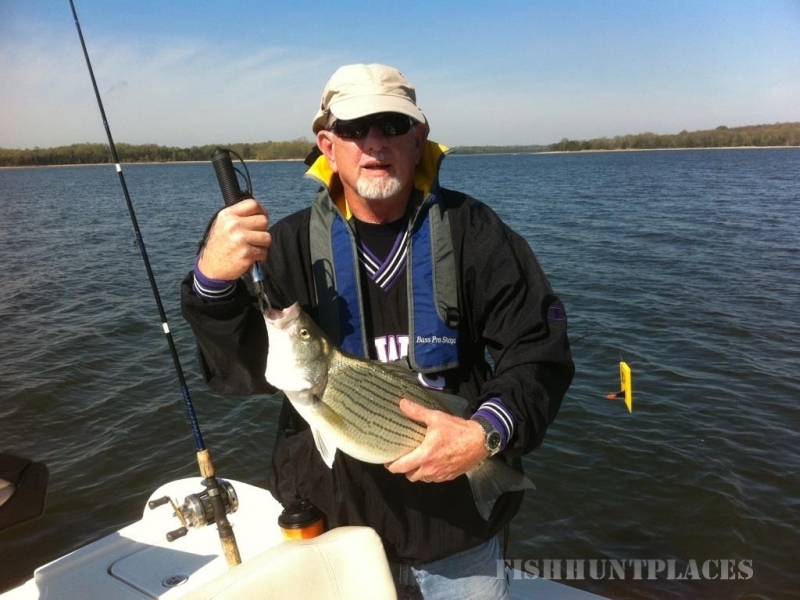 To help make your trip productive, I only fish Percy Priest Lake and I only target Stripers and Hybrids. I am on the lake 4 to 6 days a week. This helps in keeping track of fish movements. With this much time spent on the water, productivity is certainly increased. 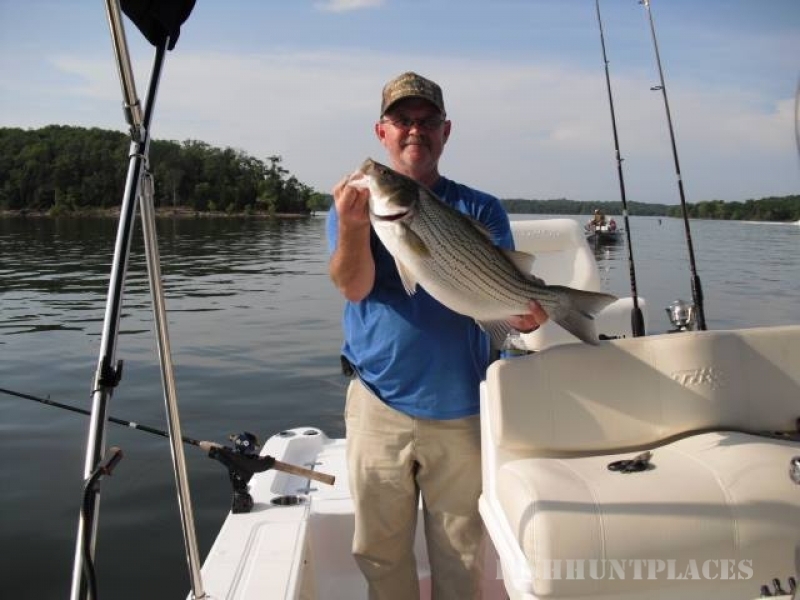 The 14,200 surface acres of water that comprise Percy Priest Lake create a bountiful fishery for Stripers and Hybrids. All the ingredients are there to provide you with a memorable experience. Just get onboard and let's go fishing!